With the housekeeping, the kids, and the plethora of holiday events, it can be hard to find time to decorate or celebrate the holiday seasons in your home. It’s fun to do things here and there to herald in the spirit of the holidays. Entering the season of back-to-back holidays, decorating can be extra tough with the lack of time, and sometimes a holiday slips us by without us getting the chance to feel like it even came at all. However, from Halloween, to Thanksgiving, to Christmas, it’s important to take time to celebrate the holidays, to enjoy them through decorations, food, or crafts. Good news for you; listed below are some really fun edible crafts for October through December that are great projects to celebrate the holidays! 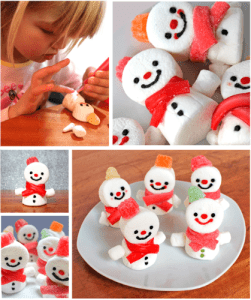 What’s even better is that you can do each of these edible winter crafts with your kids, enjoying together the changing of the seasons. 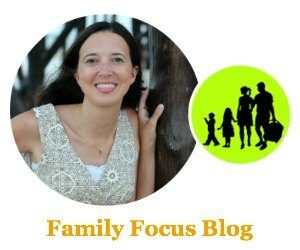 From experience as an aunt of eight, kids love doing crafts. But more specifically, kids love doing crafts with food. They love all the edible parts, nibbling their way through the whole project, and let’s admit it, we do too. 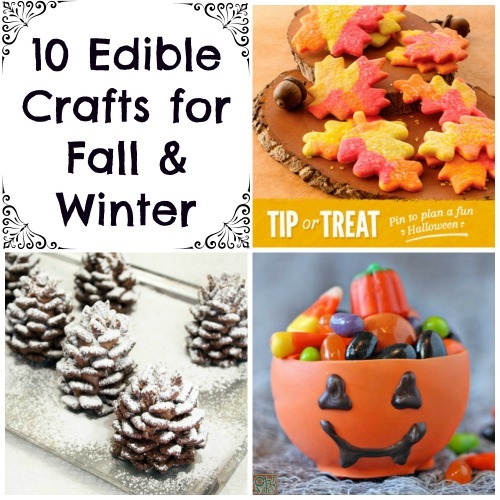 That’s why I came up with this list of 10 Edible Crafts for Fall & Winter to usher in these holidays with relaxation and joy. With these decorations, you get the change of atmosphere, the holiday spirit, and a way of entertaining the kids! Like gingerbread houses and popcorn strings, these edible crafts for fall are made from food products, but mostly for observing as holiday decoration, or at least until Grandma can come over to admire them before they get devoured! There’s no better way to decorate for Halloween, the holiday of candy, than with candy! 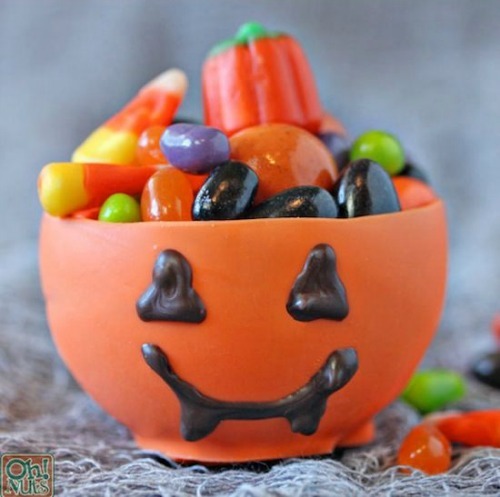 These great little candy bowls make great candy serving dishes and can be decorated to match any fall theme. Getting ready for a Halloween party? Let your kids make these! 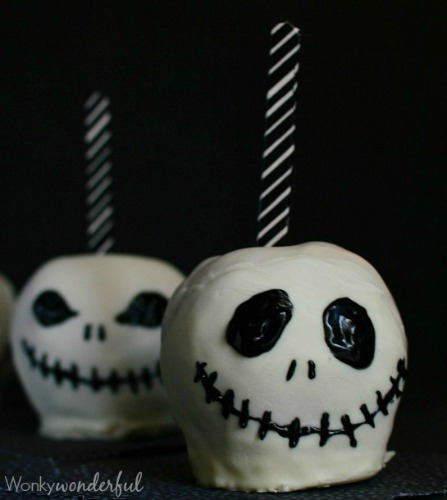 Put them around the tables or make them to serve to add a spooky taste to your Halloween! A beautiful and tasty treat to bring color to your counter-top! A sweet Thanksgiving craft, these cones can be dipped in white chocolate and rolled in anything you’d like before filling with colorful candies like jelly beans. 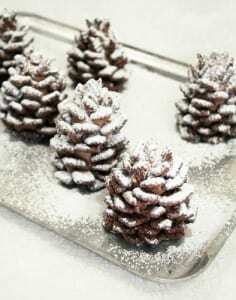 These pine cones are a great way to set up a winter woodland scene. Have the kids add some of their toy animals and put it on display! 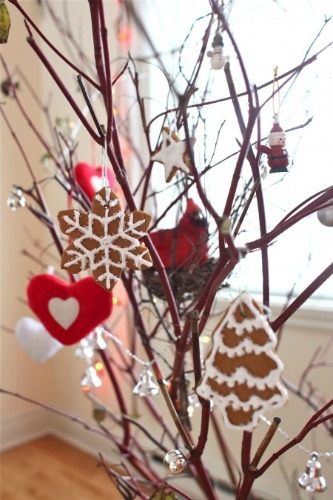 Hanging these edible crafts up on the tree or from the window can add a fancy, frosty touch! Every ingredient is edible in this easy craft! Stick the marshmallows together with icing and give him a scarf of licorice! 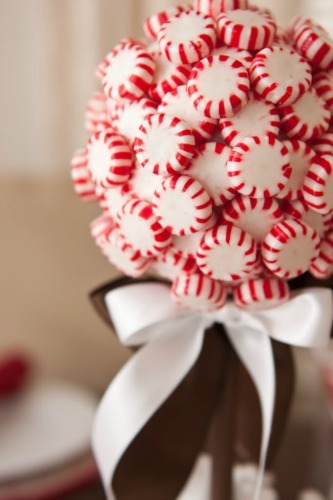 A kid-friendly edible craft that turns out quite fancy – this topiary says “Christmas season” like nothing else with its bulb of peppermints! 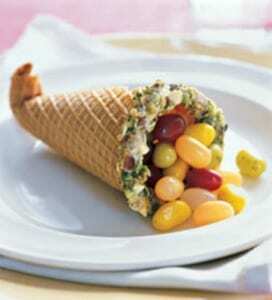 A simple yet Christmas-y craft are these waffle cones frosted and covered in red and green M&Ms. Make a forest and put them on display to show your Christmas spirit! Last but definitely not least are the traditional gingerbread ornaments. 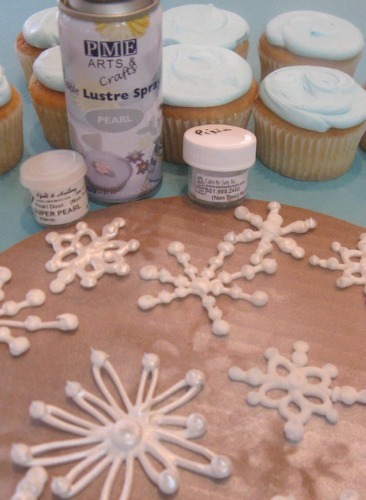 A familiar craft for most, this fun edible craft is a good way to spice up the decorations! Get your kids together and bring out the cookie cutters. This craft is so versatile it’s good for almost any age! 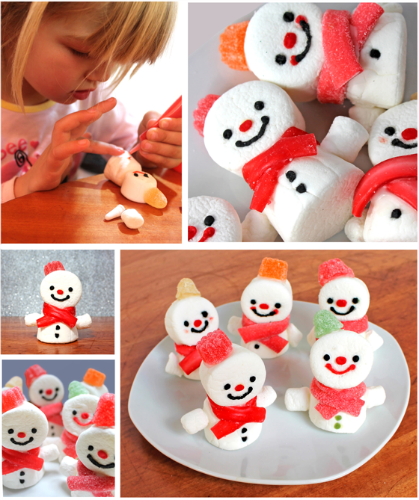 Entertain your kids and yourself, surprise your guests, and celebrate the season with these edible crafts! 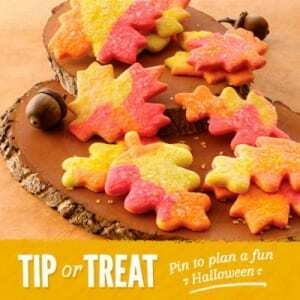 What are some of your favorite edible fall craft decorations? Which ones are your favorite edible winter crafts?